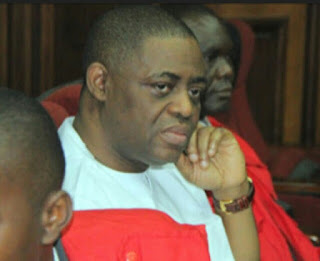 Former Minister of Aviation, Femi Fani-Kayode, on Thursday reacted to a statement credited to the Minister of Information, Lai Mohammed, who said “Buhari’s administration is God-sent”. In a response he tweeted: “‘Buhari’s administration is God-sent’- Lai Mohammed. Buhari collected two bullet-proof cars and $350,000 in cash from the National Security Adviser (NSA). He also claimed former Governor of the Central Bank, Emir Sanusi Lamido Sanusi, collected N500million from the NSA for his coronation.